Your Furniture is a reflection of your Life Style! Discover an exclusive line of premium hand-crafted motion and stationery upholstery from Pinnacle Seating Studio - all made in Canada. Personalized control of comfort is standard in your automobile and first class airline seats, so why wouldn’t your living room seating have the same options? 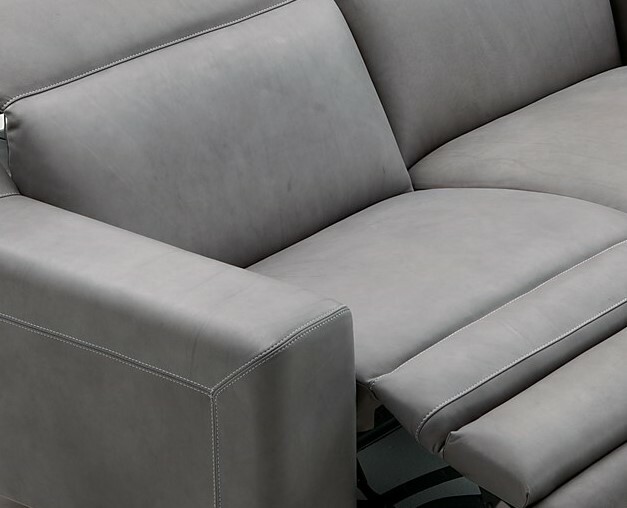 With the M-Series of reclining styles, we offer the ability to adjust the footrest, seat angle, and headrest to the position that is just right for you. No matter what your activity; seating conversation, reading relaxing or even catching a quick nap, the M-Series styles provide you the FUNCTION to find that perfect position.